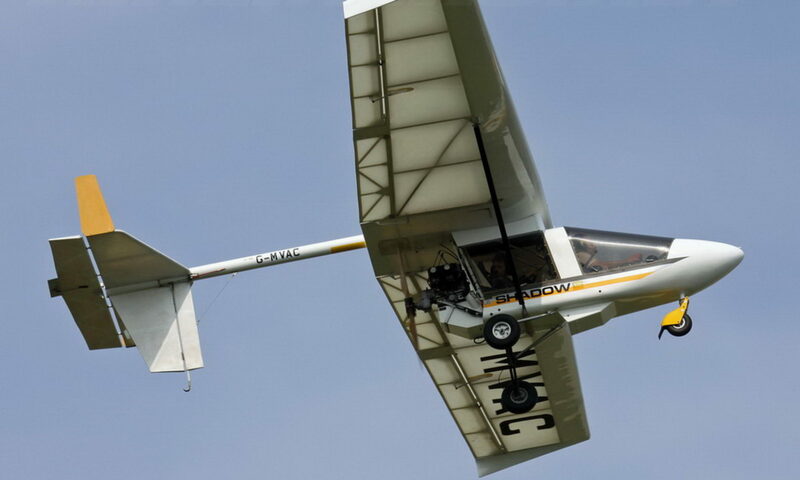 Bruce Conway is available to build, restore, repair, upgrade or modify your LSA, microlight or ultralight aircraft. He loves to make things that work well. Bruce has many years experience with lightweight construction and is happy using traditional or hi-tech materials. 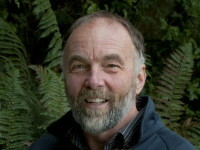 * He has a sound understanding of design processes and engineering principles. If he doesn’t know something, then he asks for technical advice from microlight or LSA experts in his local and overseas networks. 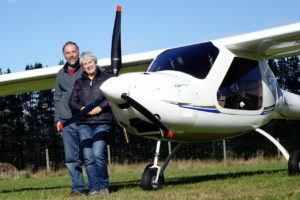 If you value craftsmanship, good communication, efficient project management and fair pricing, then click to contact Fly Micro – get Bruce to ‘breathe life’ into your plane. Sorry, I don’t do restricted work on GA aircraft, unless we sub-contract a LAME to supervise.